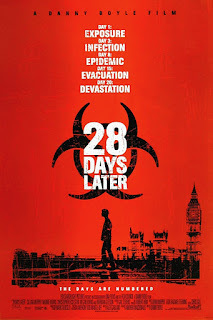 An amazing movie with a great story, a virus to be used a bio weapon is developed but the virus is accidentally spread and turns humans into blood thirsty savages… the movie starts 28 days after the infection has spread, hence the name. Our main character is Jim played by Cillian Murphy he wakes up from a coma without any knowledge of the virus and tries to survive. The movie keeps you at the edge of your seat, with unexpected zombies popping out here and there, and some few plot twists. Another character you come to love in the movie is Frank played by Brendan Gleeson… the movie is directed by Danny Boyle but more than the direction the story was exceptional. 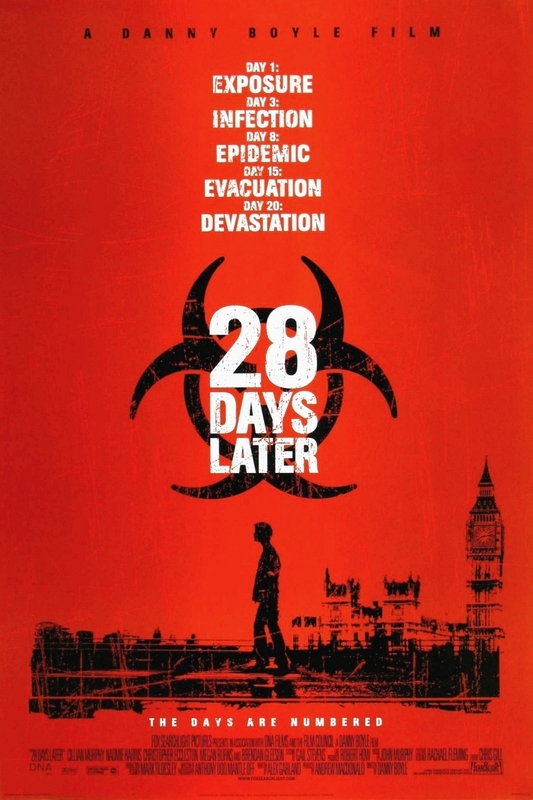 Definitely watch this movie… and watch sides of the zombie genre you’ve never seen.